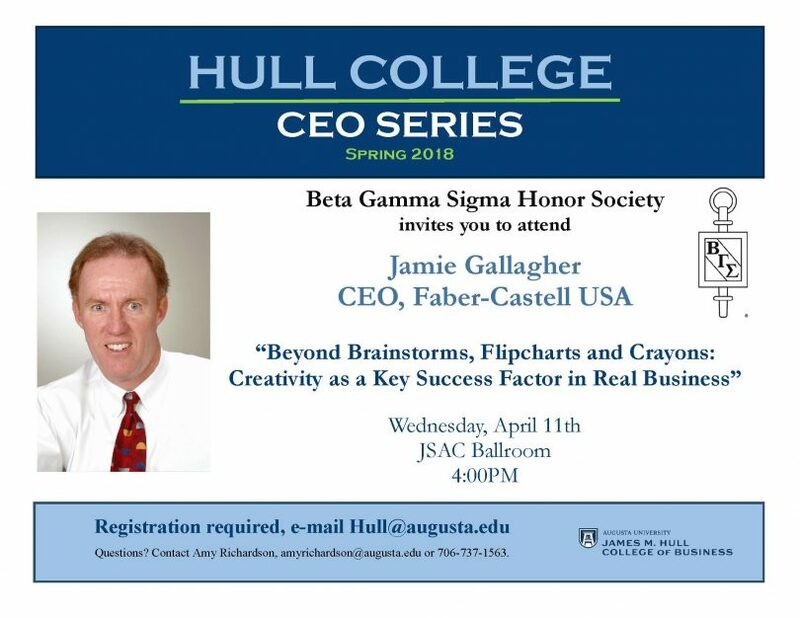 The Hull College of Business proudly presents Mr. Jamie Gallagher, CEO of Faber-Castell USA, as the 2018 Hull College CEO Series speaker. On Wednesday, April 11, 2018 at 4 p.m. in the Jaguar Student Activities Center Ballroom on the Summerville Campus, Mr. Gallagher will be speaking on “Beyond Brainstorms, Flipcharts and Crayons: Creativity as a Key Success Factor in Real Business”. 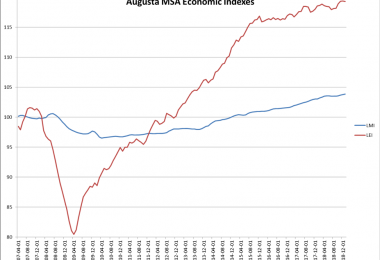 All are invited to attend, with registration preferred to hull@augusta.edu. After growing up in Pittsburgh, PA and graduating from the University of Notre Dame, Jamie began what is now a more than 36 year career in the creative products industries. For sixteen years he was a key sales and marketing team member with LEGO working both in the US and Canadian markets. He then continued the trend of working with high quality, privately held toy brands by serving as President of Playmobil USA. In 2003, Jamie assumed his current role as President and CEO of Faber-Castell USA, the US subsidiary of the 257 year old German parent company Faber-Castell. Most recently he has played a pivotal role in the “Creativity for Life” strategic development plan within the Faber-Castell Group. Jamie served for fourteen (14) years with the Toy Industry of America on its Board of Directors, Executive Committee and various other committee roles. 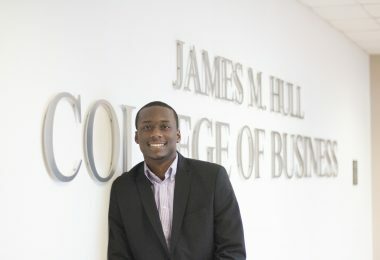 Most recently he has served as a member of the Partnership for 21st Century Learning (P21) Strategic Council. His volunteer work also includes a role as one of the earliest board members of “Operation Respect” an anti-bullying organization. As a featured speaker on the topic of “Creativity as a Key Success Factor in Business”, Gallagher’s appearances include the World Creativity Forum, Creative Problem Solving Institute, and Michigan State University School of Business. Jamie lives in Solon, Ohio with his wife Mindy and three sons.